We are especially interested in making all our patients feel right at home! We put your needs first to achieve efficient and comprehensive treatment. Our young, energetic staff aims to provide fun-loving, entertaining and empathetic service to each patient. Our team has years of experience in treating patients with the highest level of care. Our staff is highly trained and skilled, with each member obtaining CPR certification. We strive to stay abreast of the very latest in technology and advances by regularly attending continuing education courses and seminars held by the California Dental Association and study clubs. 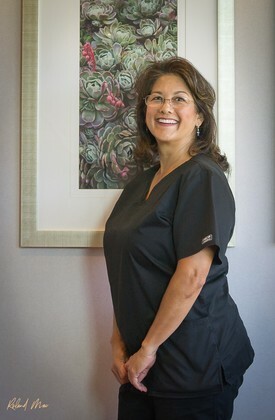 Cindy has been with Bonita Point Dental Arts since March 28, 2007. “My favorite pastime is taking my kids to fun places, the beach, going on mini vacations with my kids and exercising”. 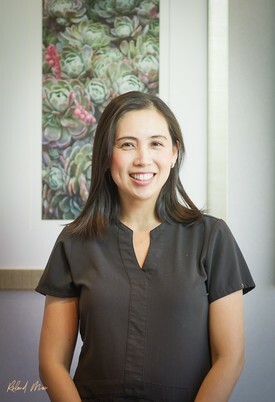 Melissa has been with Bonita Point Dental Arts since 2014. 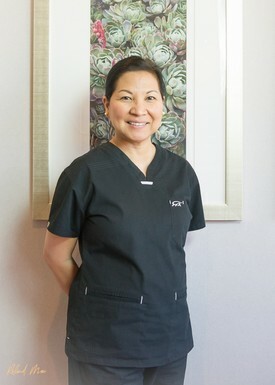 She has over 16 yrs of Dental Assistant experience. 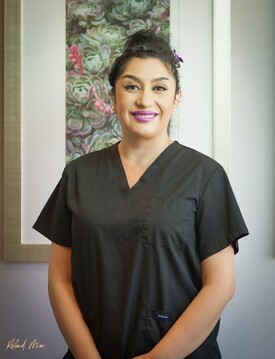 She understands that being in a dental office is an uncomfortable situation and she tries her best to make each patient feel at ease. “On my day off, I enjoy hiking and spending time with family and friends. 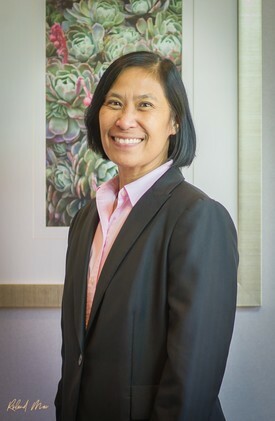 I also look forward to helping patients have great smiles and enjoy their dental experience”. 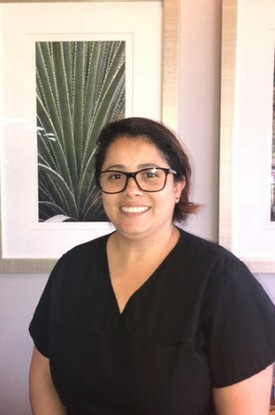 Paulina has been with Bonita Point Dental Arts since 2005 and has been a practicing Registered Dental Assistant for 15 years. “My hobbies are bike riding and camping. I love spending time with my family. What I like about dentistry is giving people a reason to smile."